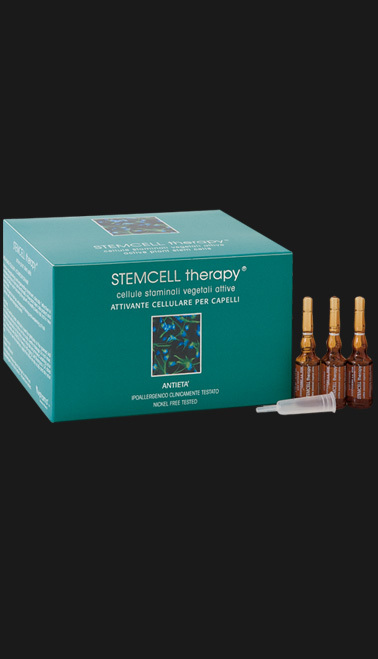 Powerful anti-ageing cell treatment for hair with strengthening and regenerating action. It has the following functions:Anti-oxidising, Antistress, Anti-white hair, Anti hair loss. Clinically effective, favouring the resumption of activity in the scalp and in hair follicles. 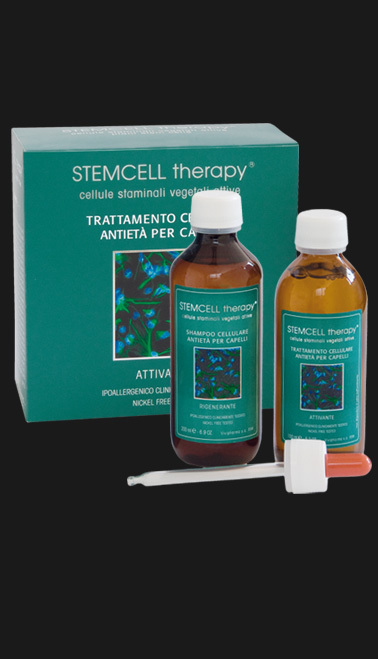 Multiplies cells that create new keratin fibres. 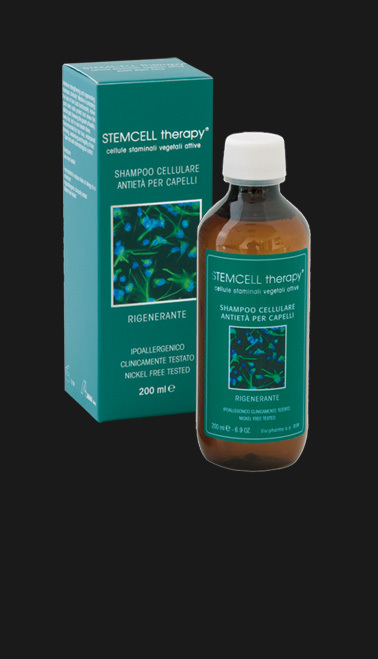 The treatment is especially indicated for androgenetic alopecia, common alopecia or alopecia caused by chemotherapy, thinning, hypotrichia, greying and weakening of hair in both males and females.